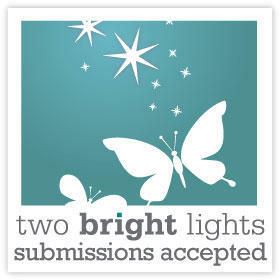 Hello & Happy Friday Realistic Wedding readers!! 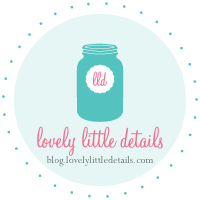 I’m Erin from Sparkle&Hay and am absolutely, positively, thrilled to be guest blogging for our favorite Miss Claire today!! 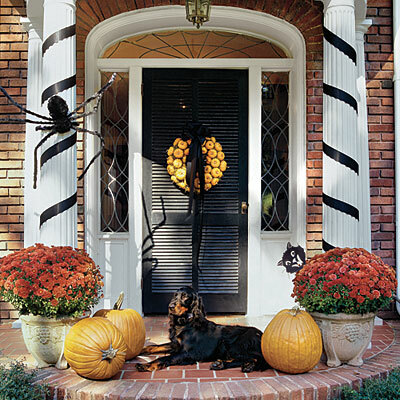 Since fall is my absolute favorite time of the year, and Halloween my favorite holiday, I thought that I would round up some of my favorite pumpkin inspired design ideas from around the web and share the autumn joy with all of you! While most of these are home decor inspired, I love that they could all easily be so easily used in a gorgeous rustic wedding as well! So grab yourself a cup of coffee (or perhaps a pumpkin spice latte?) and enjoy! 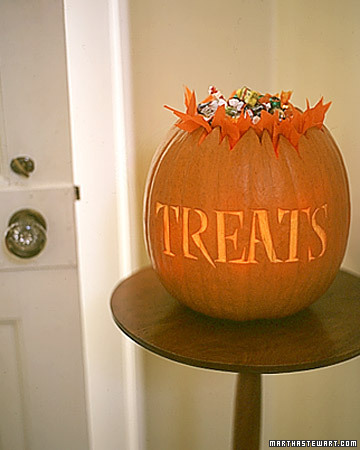 To start off… a DIY vintage book pumpkin! 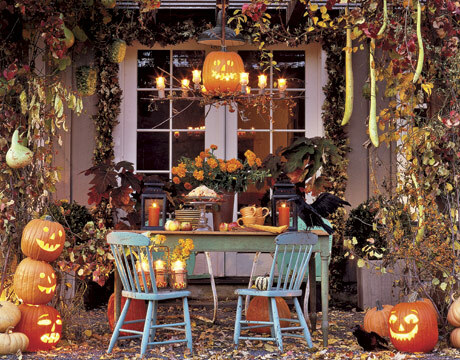 Something so perfectly rustic and fall about this – love it! For those of us who love cake stands (and who doesn’t?!) 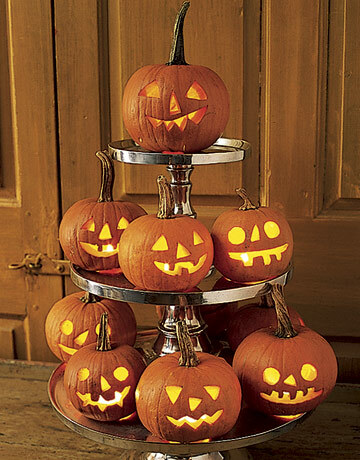 I love the look of layering jack o’lanterns on a bunch of them all stacked up. Or making your own votive holders out of these adorable lil’ jacks? 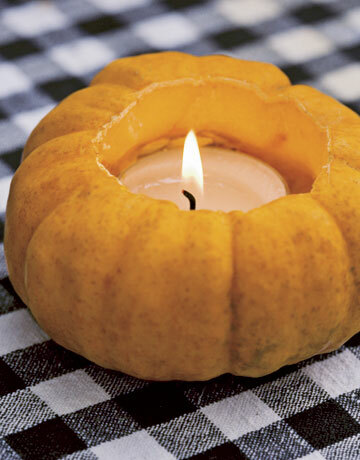 did you even know you can make your own mini pumpkin wreath?! you can! I just had to lure you in with something! 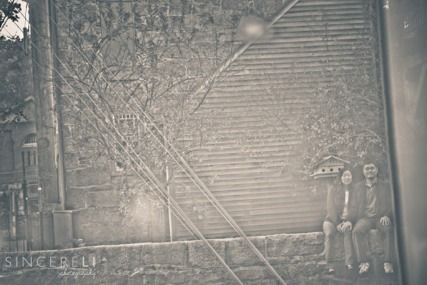 I’m so over the moon excited to feature another amazing e-sesh from the very talented Andy Li of SincereLi photography. 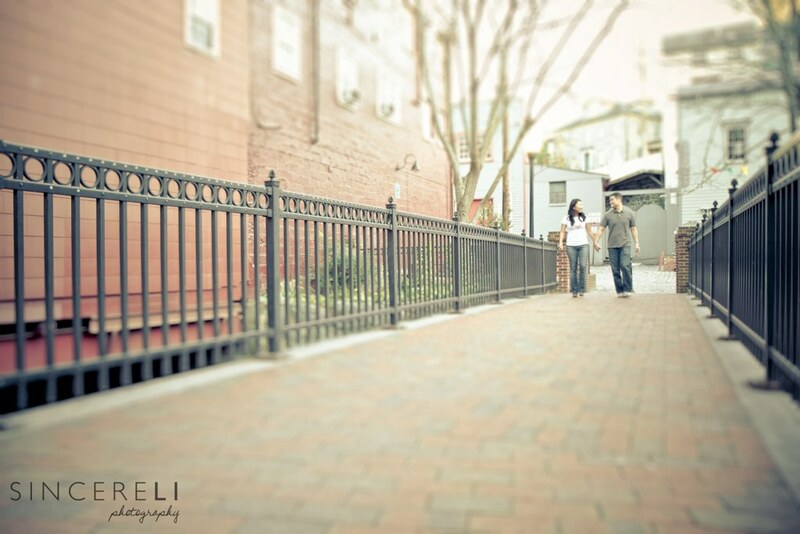 Now, you all remember the gorgeous Old Town Alexandria engagement shot I featured a few weeks ago? This one has the same gorgeous aesthetic and technique, but with the addition of some fresh, gorgeous fall colors and scenery! Ya’ll know my stance on anything fall, so I’ll just go ahead and say I’m loving this shoot! The very photogenic couple, Christine and Kwang, met and fell in love at their local church and are getting married in March of 2011. 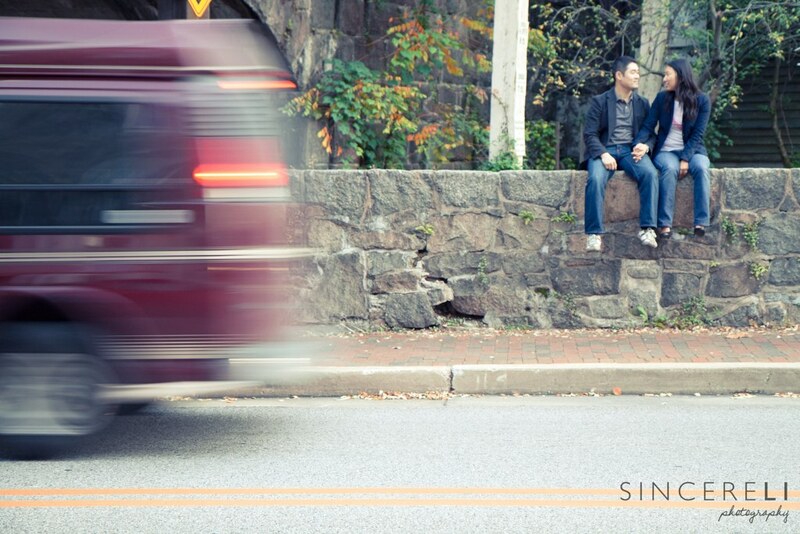 This spiritual couple’s love for one another makes for absolutely amazing photographs. I also love their look. To me, there is nothing prettier than simple and understated outfits, especially with an outdoorsy and nature inspired shoot. What I’m seriously dying over, though, is the stunning imagery of their location. 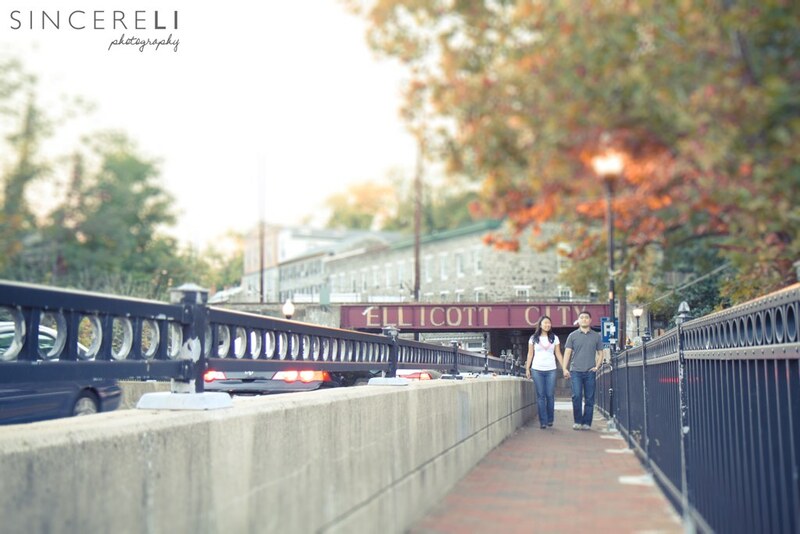 This quaint Maryland town, known as Ellicott City, is situated about 20 minutes outside of the bustling city of Baltimore. 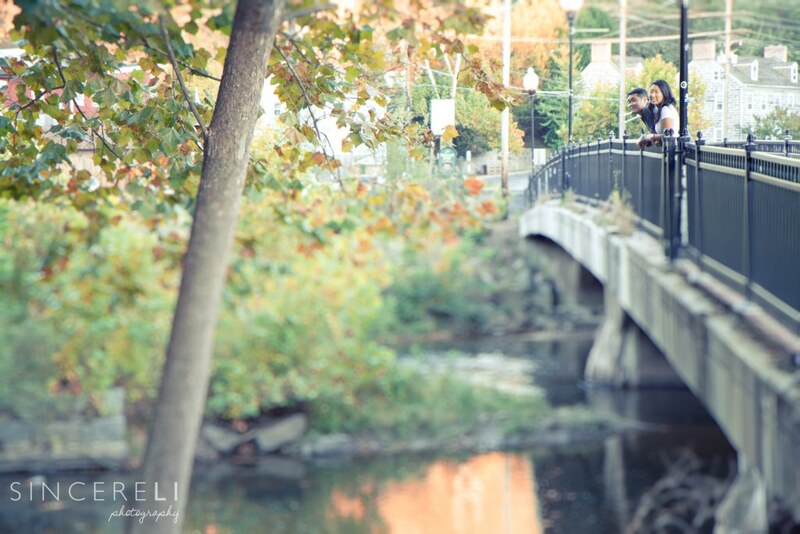 The town boasts older architecture and lush foliage, which make it a perfect place for an autumn e-sesh! Enjoy the gorgeous photos and join me in congratulating Christine and Kwang on their engagement! 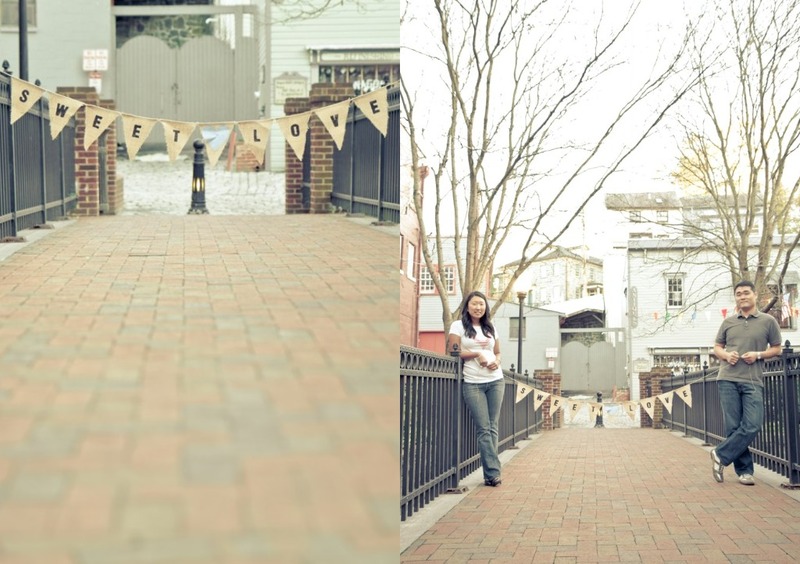 I love when couple’s use props for their shoots. This sign is adorable! 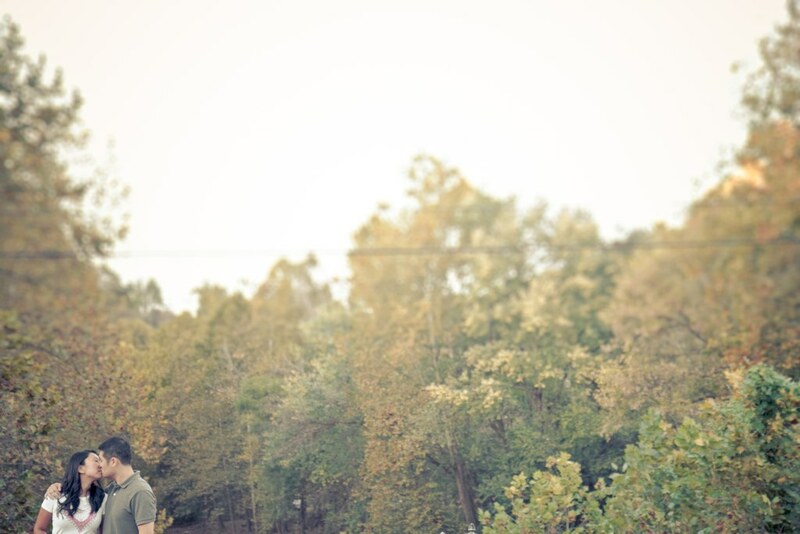 Click more to see the rest of the gorgeous e-sesh! 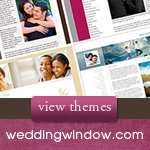 A Realistic Wedding · The tales of a real girl's adventures planning her 'perfect' wedding.